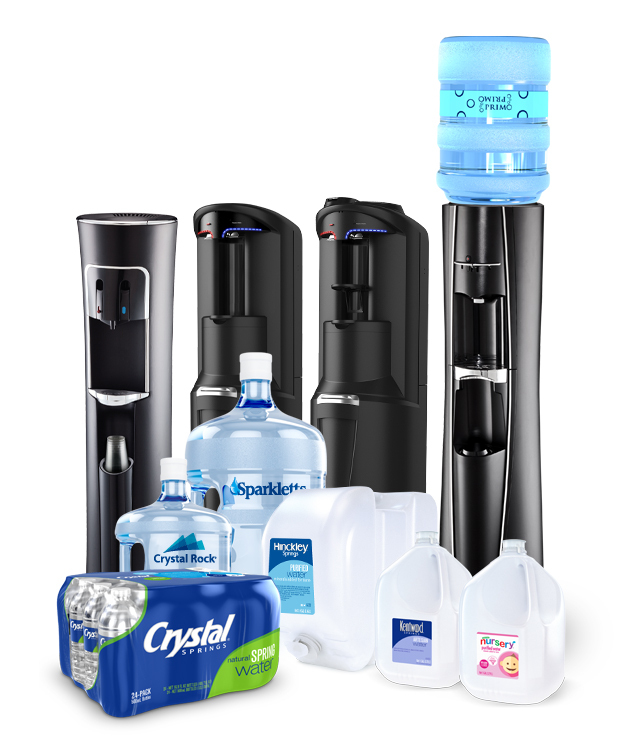 DS Services® bottled water products are sold under the brand names Alhambra®, Athena® water, Crystal Rock®, Crystal Springs®, Deep Rock®, Hinckley Springs®, Kentwood Springs®, Mount Olympus®, Nursery® water, Sierra Springs® and Sparkletts®. Several of DS Services bottled water brands have been satisfying consumers for more than 100 years. For more information about our services, please visit water.com and nurserywater.com.